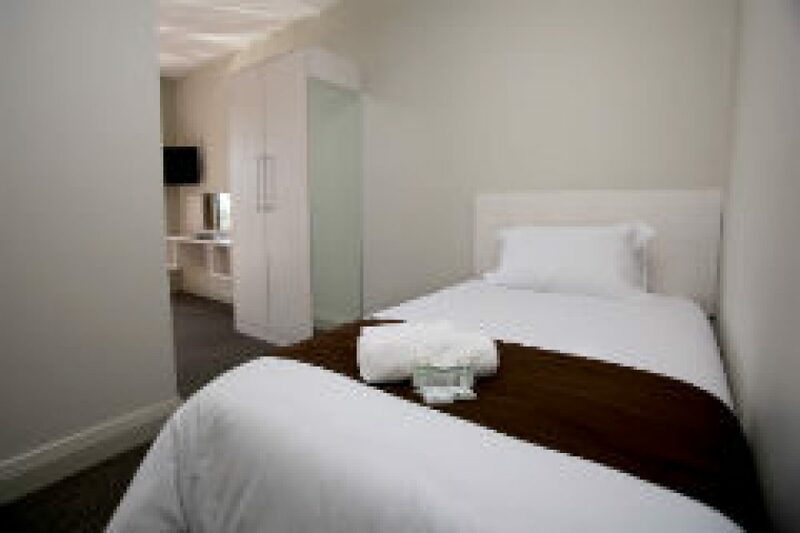 Located just above the Esplanade the Marine Lodge is conveniently positioned, within walking distance to the coach bus station, supermarkets and restaurants. The 44 recently renovated apartments consist of twin beds and a single bed, sleeping 3 guests. The apartments are equipped with basic appliances. Breakfast is available at the downstairs restaurant. In the evenings after a stroll on the beachfront, feel free to use of the braai area or enjoy the facilities of the adjacent Hotel Osner, including superb restaurant, bar and pool area.